On 14th and 15th March 2017 loading of elements for living quarters for Johan Sverdrup field took place at the quay of Energomontaż-Północ Gdynia. 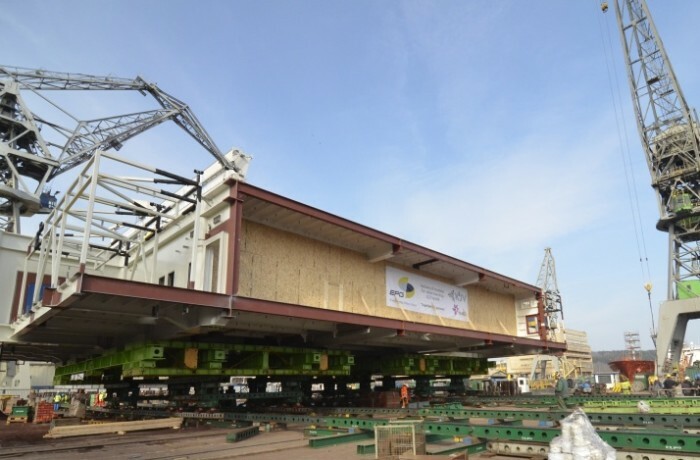 Subsequently heavy load carrier Meri left Gdynia to deliver the structure to the contractual partner. EPG is performing this contract for consortium K2JV.